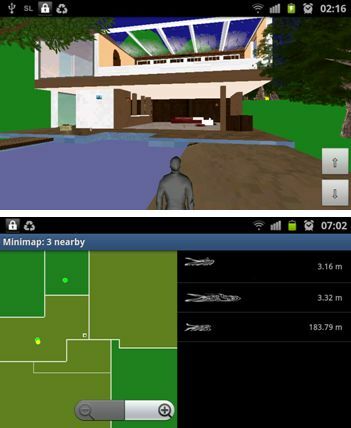 It’s no secret that the Lab is working on a “next generation” virtual world(s) platform. Since the original announcement and follow-up confirmation, the matter has inevitably led to some controversy. Since that time the Lab has sought to give reassurance to users that doing so is not the “end” of Second Life. Hence why the Lab are continuing to develop Second Life and continuing to plan for its future, up to and including a planning meeting which took place at the Battery Street offices during February 2015. Hence why the Lab continues to circulate manpower and expertise between Second Life and the development of their new platform, so that both might equally benefit. Poor Oz did not get left behind. Lucky Oz got exactly the job he was looking for. People wouldn’t bother to criticise us for what they see as our flaws, and we can all either agree or disagree with whether or not individual issues are a big deal, and that’s a conversation I’m looking forward to. But they wouldn’t be bothering to criticise us if they didn’t think Second Life was worth having and worth improving. 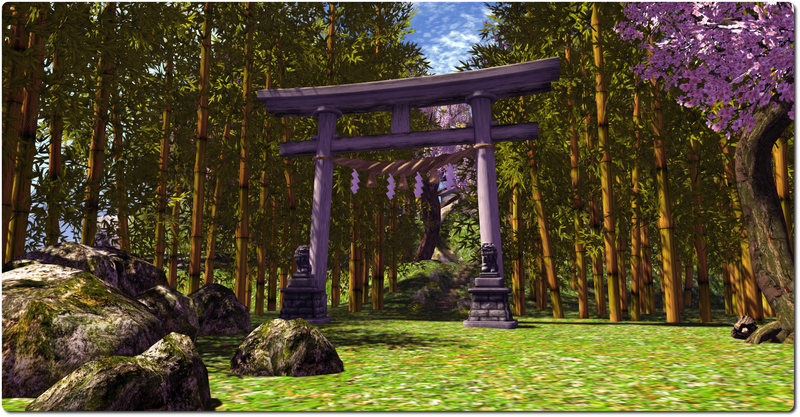 This was again demonstrated during the February 13th TPV Developer meeting, when the subject of the new platform was raised in passing, Oz again emphasised that the future of Second life is far from over. In doing so, he also demonstrates the kind of pragmatic attitude towards the new platform we should perhaps all consider adopting. He’s further given me permission to reproduce his comments here in both audio recordings and as written transcriptions. The folks that are working on the new platform would love to be able to say that they’re making something so amazing and so wonderful, and so much better that everybody will want to move over to it. And maybe that will happen; and if it does, then Second Life will be this vast, empty place, and there’ll be no activity happening here, and if we turn it off, nobody will notice. I don’t expect that will happen, and realistically, none of them expect that will happen right out of the box, anyway. Because there’s an awful lot in Second life that will take time to to create equivalence for in whatever they end-up decided to call the new thing. So it’ll be time. But if Second life continues to be a sound working environment for people, and they’re still enjoying it, and they’re still using it and it’s still economically advantageous to keep it alive – why would we turn it off? I mean, we won’t. It’s silly. And I think that’s going to be years and years. [That’s] just my personal opinion. And in the meantime, my job is to continue to make it better. Not “keep it alive”; not, “keep it limping along” – to make it better. It’s no secret we had a big planning conference in San Francisco last week; it wasn’t meant to be a secret, we did. We got everybody involved in Second Life get together; we had developers, and QA people and support people, and operations people and product planning people and business people…. And everybody got together and talked about what was working, what wasn’t working, various ideas for how to improve things, and it was fantastic. It was really fun; everybody there learned something they didn’t know when they got there, and we came away with a lot of great ideas. And we’re going to go ahead with some of those ideas. So, we’re having fun! 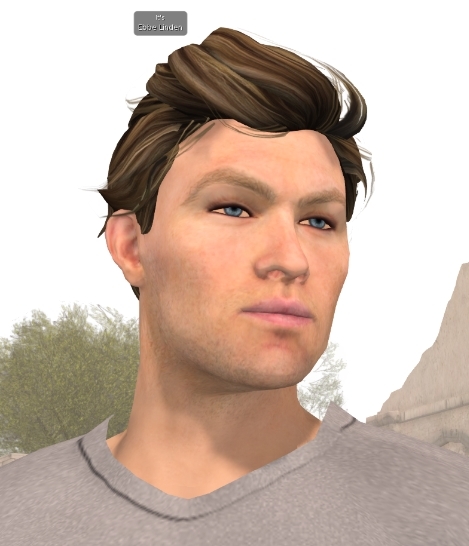 So really, there’s no reason to fear for the future of Second Life at this point in time. It’s liable to be around for a good while yet. Hence why I use another quote from Oz as the title for this article, one which I’ll paraphrase in closing. The Lab aren’t building a new platform instead of working on Second Life, the Lab are building a new platform in addition to working on Second Life. There’s been something of an ongoing discussion over the ever-excellent Metareality concerning the viability / attractiveness of a “new” Second Life – that is, a platform wherein Linden Lab starts over to present something new and overcomes the shortcomings of the SL grid as we know it today. It’s an interesting – and entirely hypothetical – discussion point. Just how viable would a new Second Life be (if we assume the money was there to develop such a beast), both in terms of Linden Lab’s development of the platform and in people’s acceptance and use of it? Well, some of the benefits that might come from such a product would be technical; doubtless things like the creaking mass of the asset server infrastructure could be addressed and made a lot more robust / scalable. Potentially the region / sim code could be completely overhauled to both improve stability and remove much of the “band aid” code that has, due to the nature of the platform, had to be applied to deal with various issues and bugs over the years rather than LL being able to dig deep and resolve them at source. A new Second Life grid could also, I assume, be better geared towards handling the likes of mesh and other capabilities. Similarly, the Viewer could be revamped – and while this may draw boos and hisses – be kept closed, or perhaps licensed, to better control the growth of features and to ensure Viewer and server code remain better integrated. There might also be the opportunity to directly address issues of accessibility through other means – tablets, web pages and mobile devices. Social aspects might also be better integrated into the platform as well, for those who wish to use them. These are no to everyone’s cup-of tea, but that’s no reason to exclude such extensions / capabilities. All of this could be massively to the good; but what about those of us already engaged in Second Life? 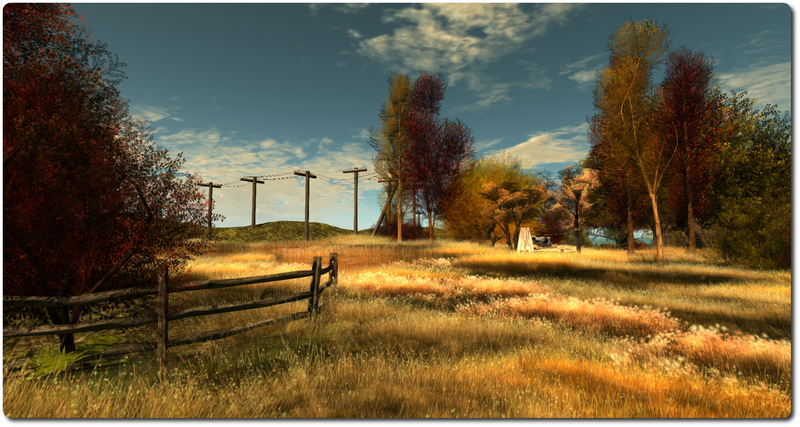 Are we likely to leap onto the bandwagon of a “new” Second Life? Some undoubtedly would; but many of us probably wouldn’t for much the same reason as we don’t take a deep plunge into existing SL alternatives: we have an awful lot of what amounts to personal investment in our inventories, and if we can’t take it with us, the likelihood is, we aren’t going to go – not unless forced out of SL itself (which might easily see us giving LL the one-fingered salute and disappearing somewhere else entirely). Of course, losing the current user base (or a good proportion thereof) might be seen as part and parcel of the risks involved in developing an updated platform – after all, with 16K-a-day sign-ups for the current platform, there is opportunity for LL to address initial retention head-on and harness a good percentage of that 16K and so not actually miss those of us who stay behind. On the other hand, offering a migratory path from “SL 1.0” to “SL 2.0” would obviously be one way of alleviating issues around existing users, allowing LL to retain them and their loyalty while also avoiding initial issues of growing a new user base. SL 2.0: The potential for better avatars? However, offering such a path might itself create issues. One of the biggest potential benefits in an “SL 2.0” would be the ability to incorporate the infamous “avatar 2.0”, which has been the subject of speculation on-and-off since around mid-2007. 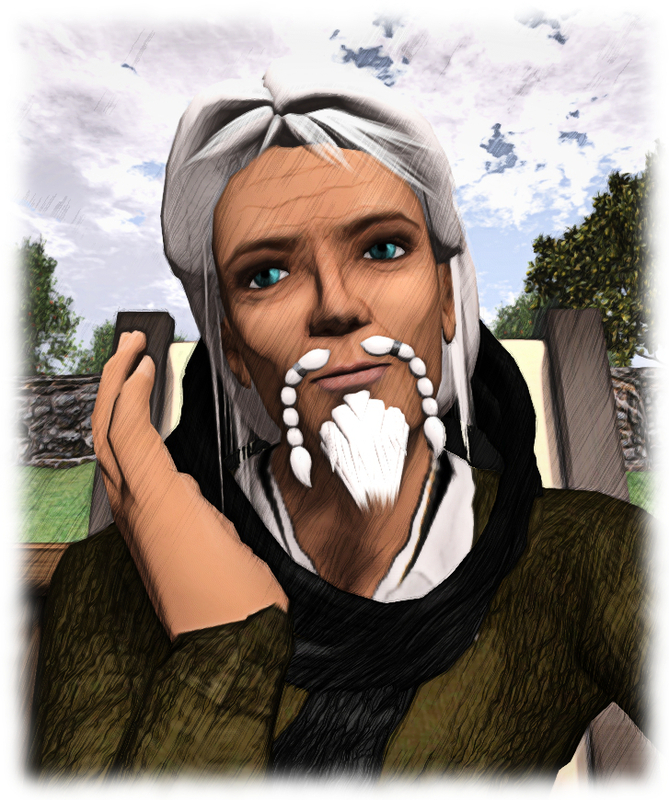 This is something that is unlikely to happen within Second Life as it is because of a myriad of dependencies means a dramatic overhaul of the avatar could break things. As such, developing a new avatar form for “SL 2.0” could end up breaking compatibility with “SL 1.0” and render migration either problematic or (worse case) pointless. Perhaps the biggest issue with any “SL 2.0” though, is not technical, but physical (so to speak). At the end of the day – and as Qarl comments in a recent Metareality podcast – a lot of issues relating to SL are actually centred on the relationship between users and Linden Lab itself. 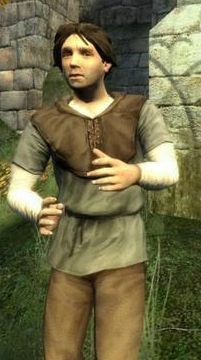 These take a variety of forms, some are justified (such as people feeling the company could be more forthcoming within consistent and more open communications and dialogue with the user base), others are completely unjustified (such as claims that LL are out to “kill” aspects of Second Life or that they act “maliciously” towards users). Over all of this, however, lies the biggest question of all: what, exactly, would LL achieve by taking such a route? It’s unlikely that “SL 2.0” would achieve any grater success than the current Second Life has achieved or has the potential to achieve, allowing for all the new capabilities being developed. Thus, any new variant of the platform is liable to end up occupying precisely the same niche as the current product, with more-or-less the same attractiveness to users and possibly the same grumbles and gripes – and this renders any idea of an SL 2.0 developed by LL pretty much moot. Far better that they focus efforts on improving and enhancing the current platform and in maintaining / increasing its relevancy. Nevertheless, the idea is still an interesting discussion-point – well, for me, at least!